 MOBILE, Ala. – The Alabama School of the Arts at University of Mobile will present a staged reading of “Mozart and Nancy” on Jan. 27. Graduate and undergraduate students will perform at 7 p.m. in Martin Gallery on the University of Mobile campus, 5735 College Pkwy. General admission is $5 at the door. “Mozart and Nancy” is the world premiere tale of the woman who inspired one of Mozart’s most acclaimed works, “The Marriage of Figaro.” Written by Rex Allen Hearn, “Mozart and Nancy” is a staged reading featuring music performed by graduate and undergraduate students of the Alabama School of the Arts, under the direction of University of Mobile alumna Rebeca Lake.